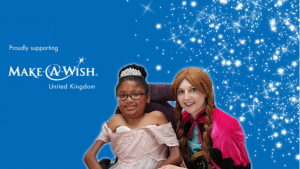 All of the schools in the St. Bart’s Multi-Academy Trust will be taking part in a Disney Dreams Day on 6th July 2018 to raise enough money to sponsor a wish for a local child. The day has been organised by The St. Bart’s Pupil Parliament. 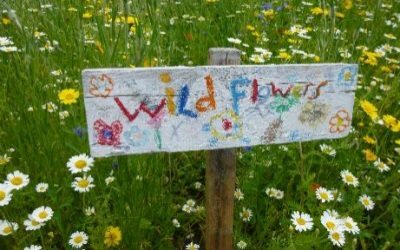 The children have planned the days events themselves and have the admirable desire to make a difference to children’s lives. The children will be taking part in various sponsored events, dressing up, singing lots of Disney classics and hoping to break a world record too!